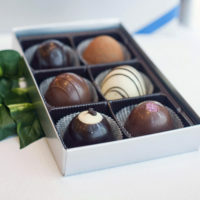 Welcome to The Royal Chocolate! 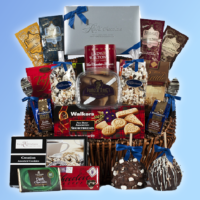 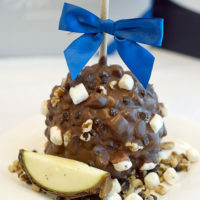 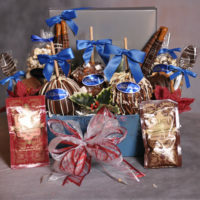 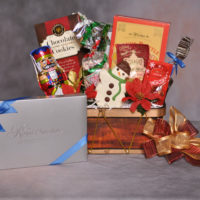 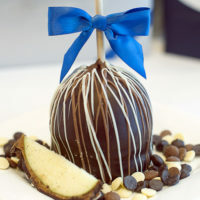 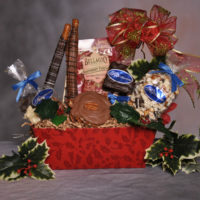 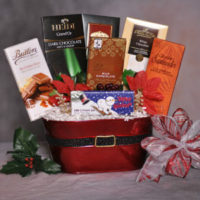 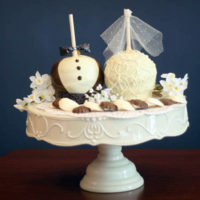 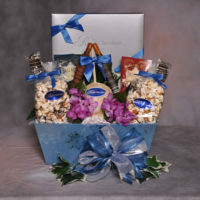 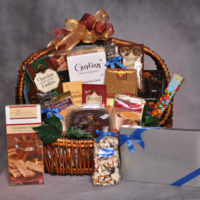 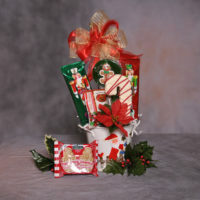 See all the royal treats from gourmet caramel and chocolate dipped apples, to beautiful gift baskets filled with exquisite chocolates and more. 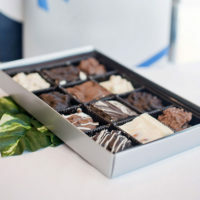 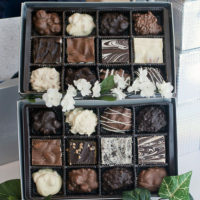 We have your national favorites, your favorites from around the world and our own special collection of handmade Royal Chocolates made with real Belgian chocolate. 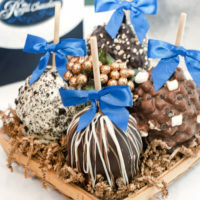 The Royal Chocolate can say it all!